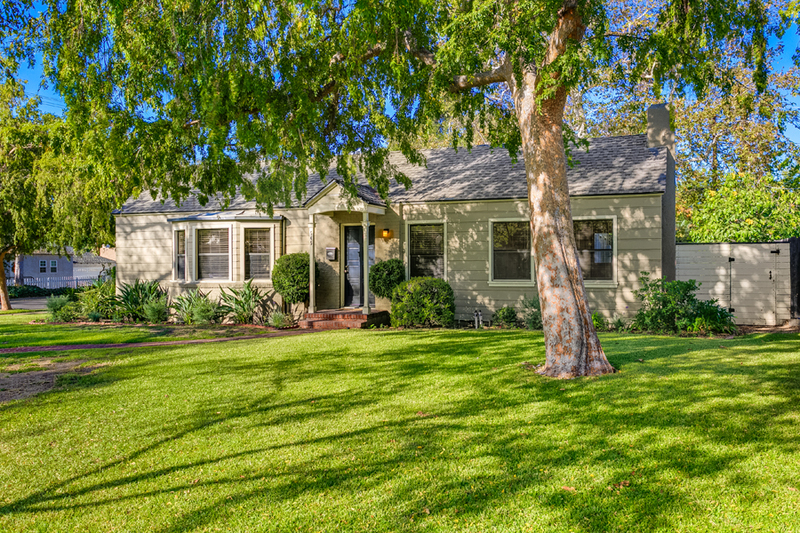 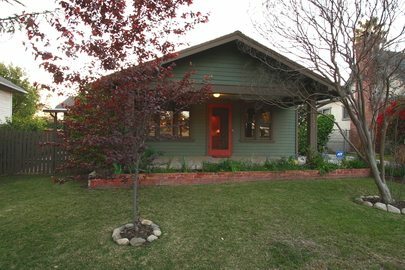 This circa 1920 Craftsman, located in Pasadena's famous Landmark District, Bungalow Heaven, has been tastefully updated to meet the needs of today's buyers while retaining its Arts & Crafts heritage. 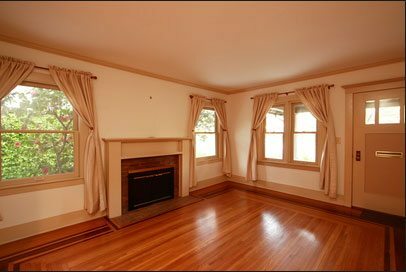 Its classic floor plan offers two bedrooms, one and three-quarter baths, formal dining room, living room with wood-burning fireplace, sun room and separate laundry area. 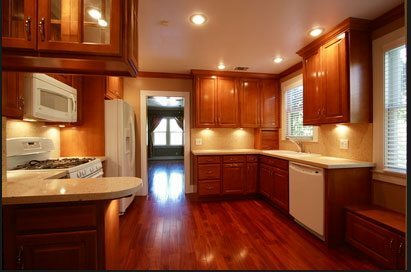 The gourmet kitchen has custom maple cabinets, CaeserStone counters and backsplash, G.E. 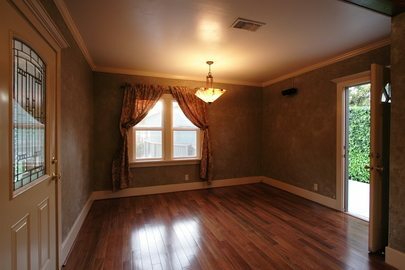 Profile appliances, recessed lighting, and built-in seating. 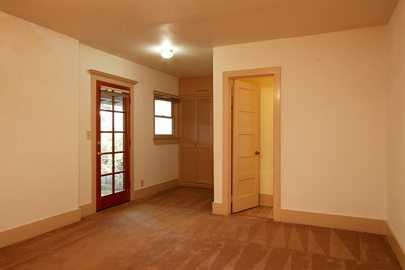 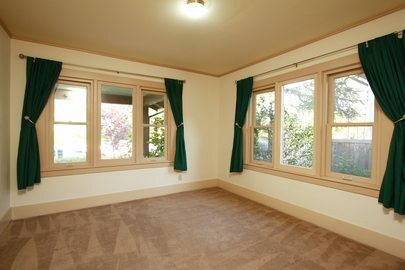 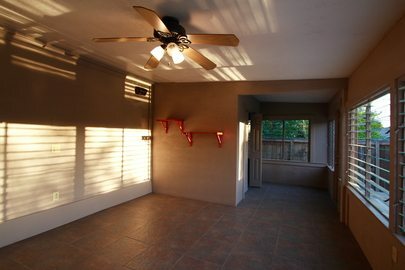 The spacious master suite opens onto a private covered porch and offers ample closet space. 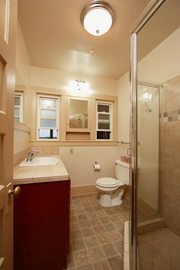 Recent upgrades include central heat and air, dual pane wood windows, teak flooring in the kitchen and dining rooms, concrete driveway, updated electrical and copper plumbing. 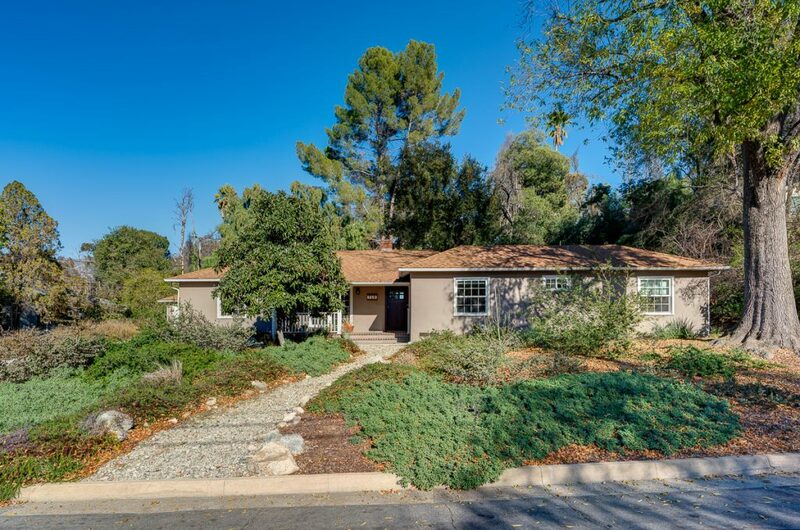 The expansive front and back yards are beautifully landscaped and feature mature flowering plants, trees and roses, large patio and detached double garage. 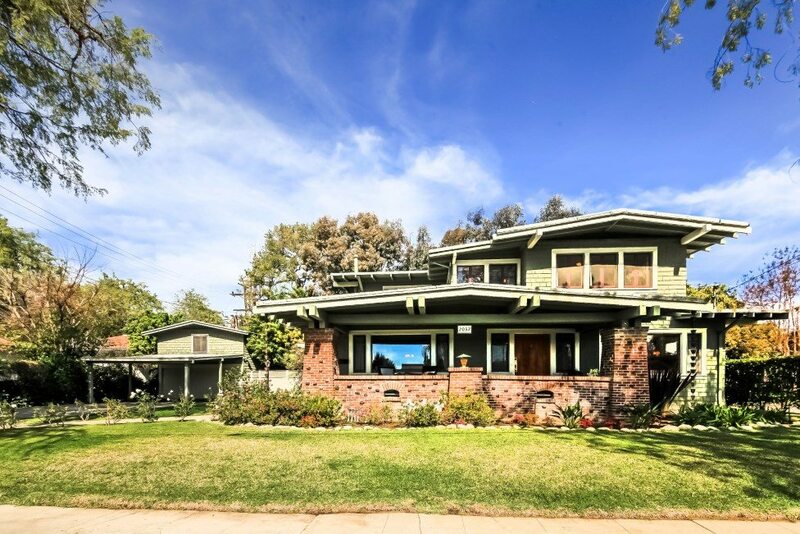 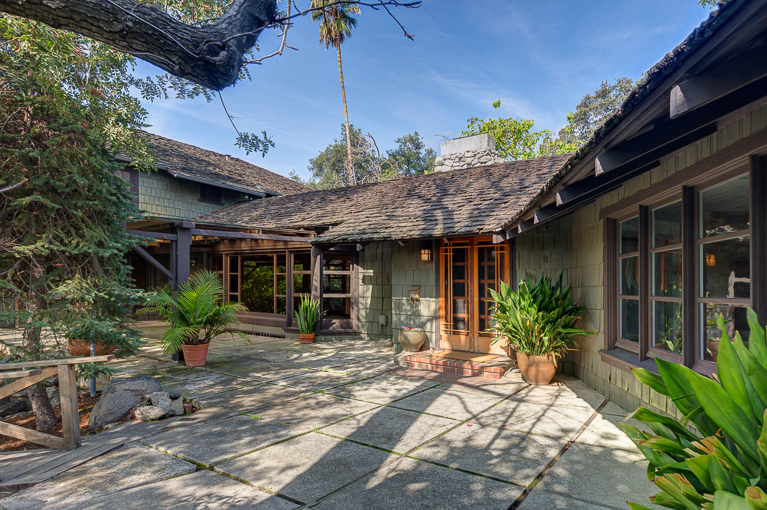 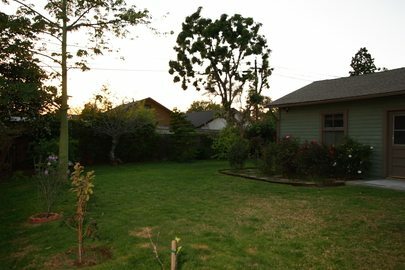 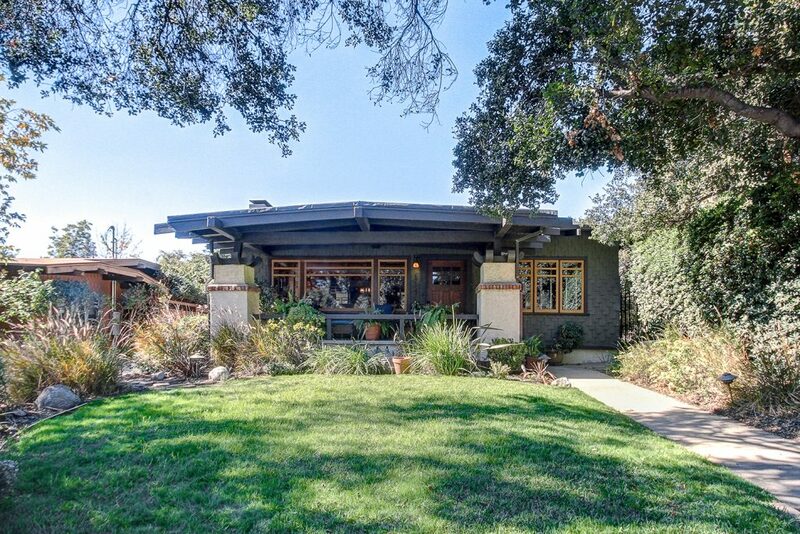 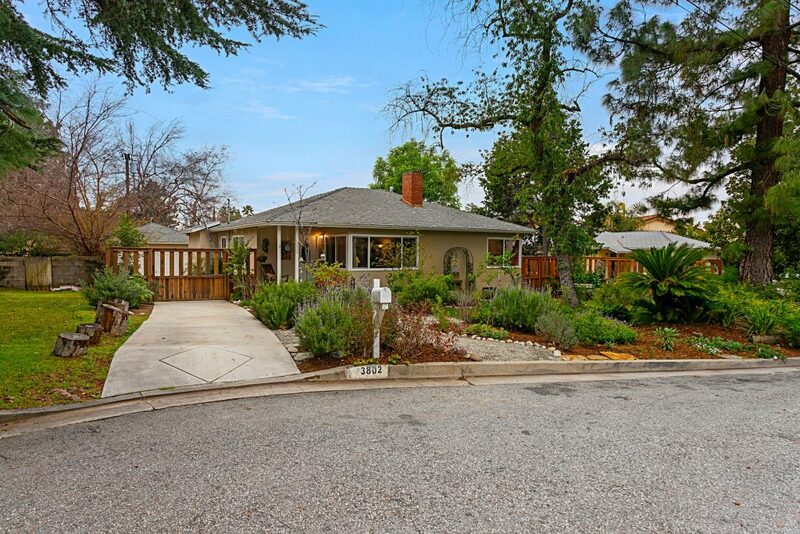 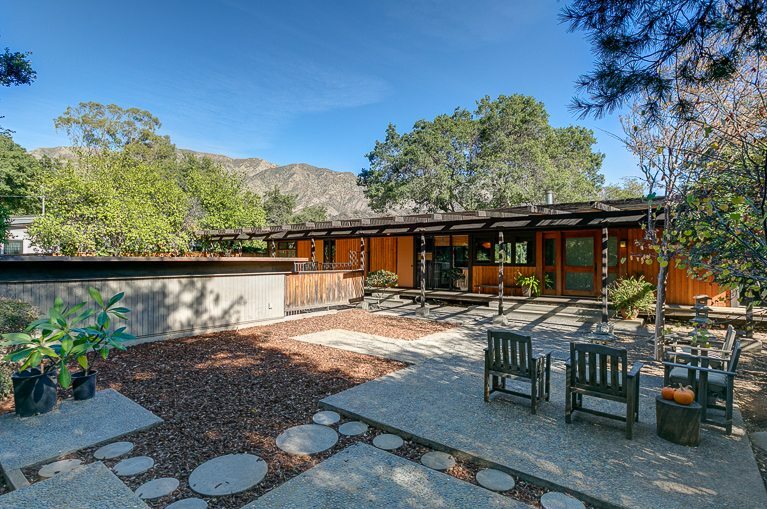 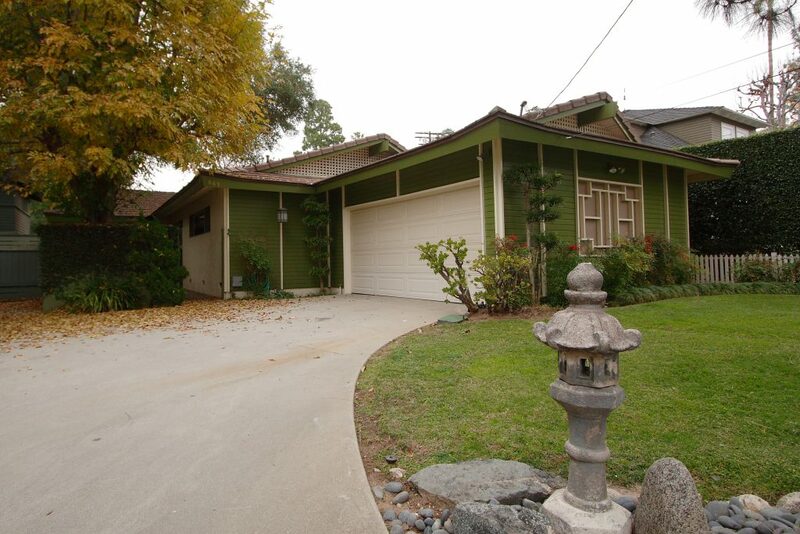 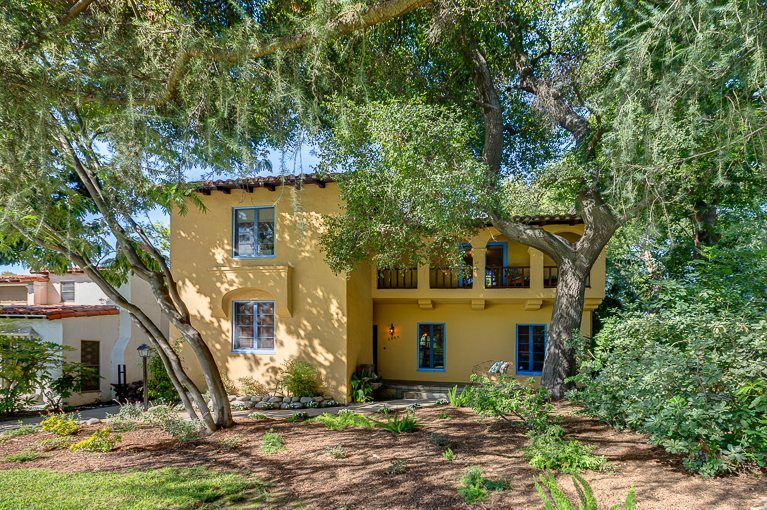 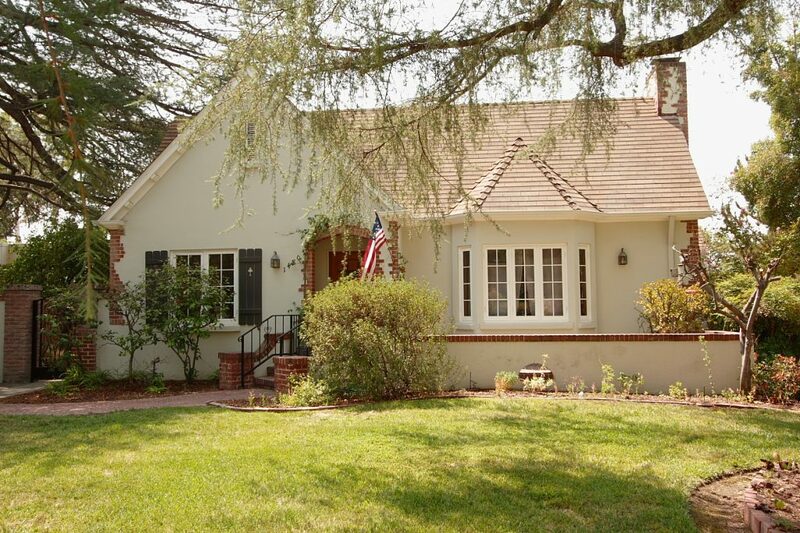 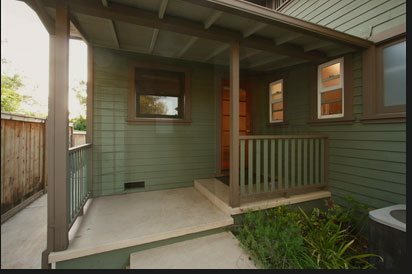 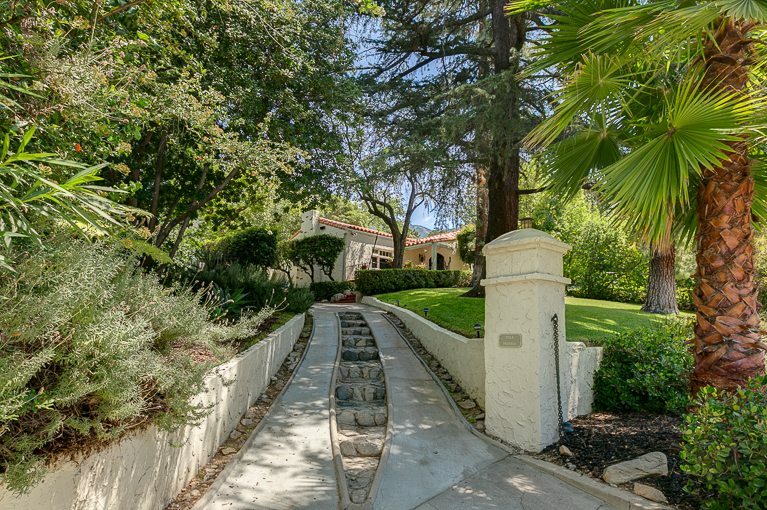 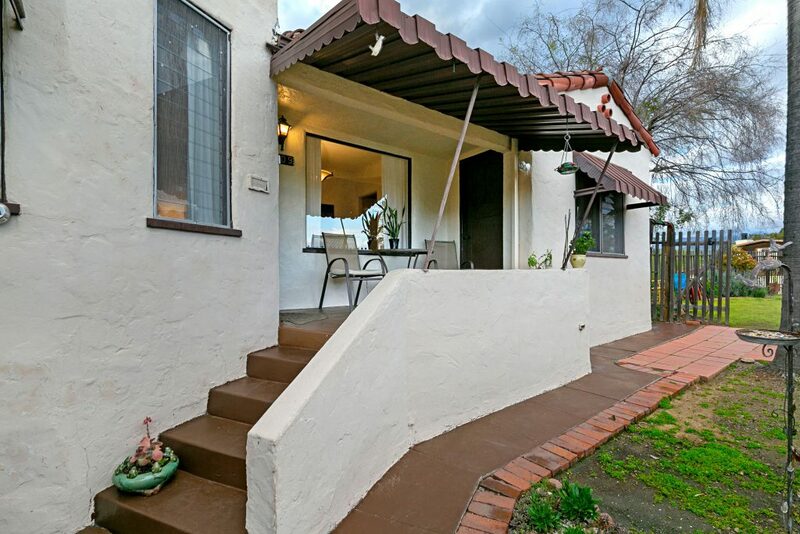 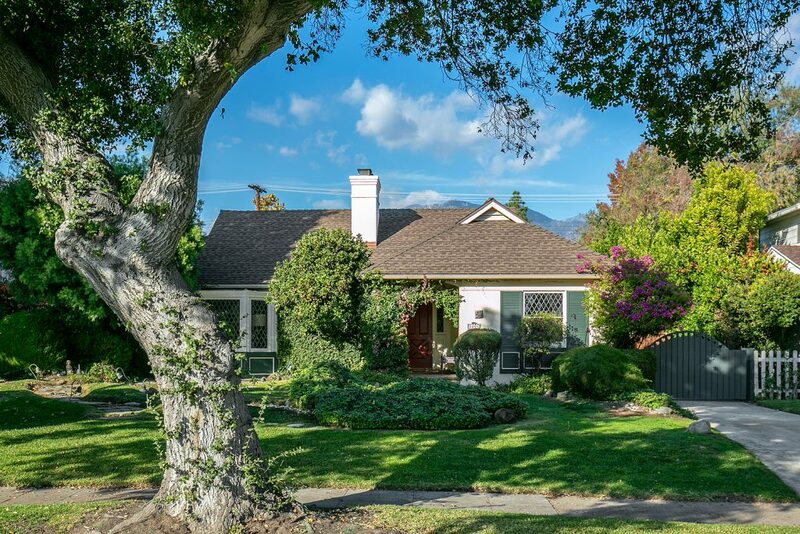 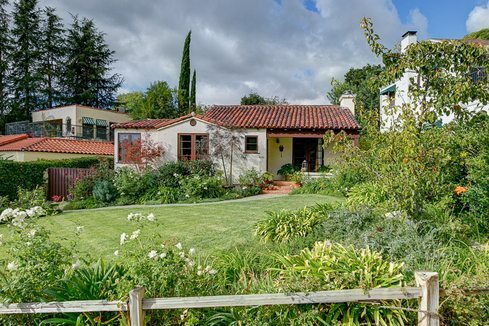 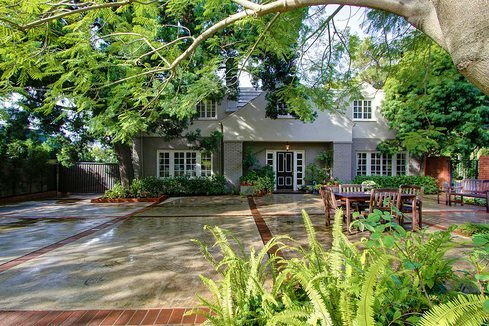 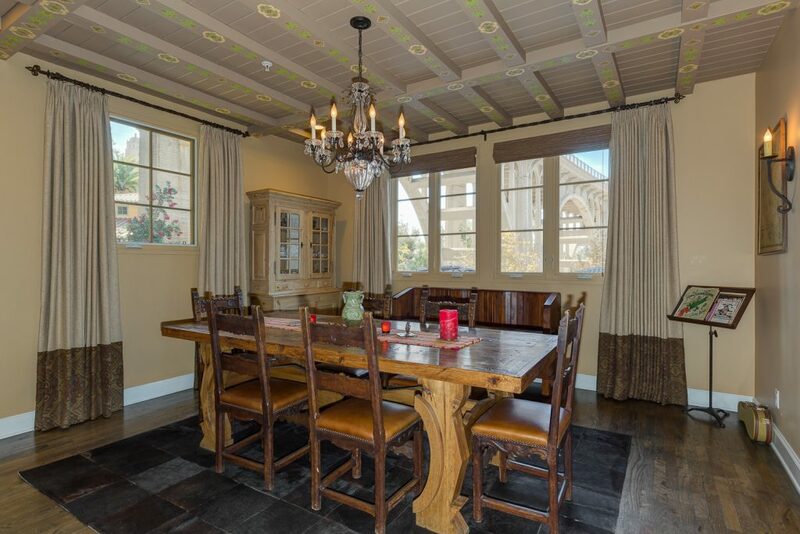 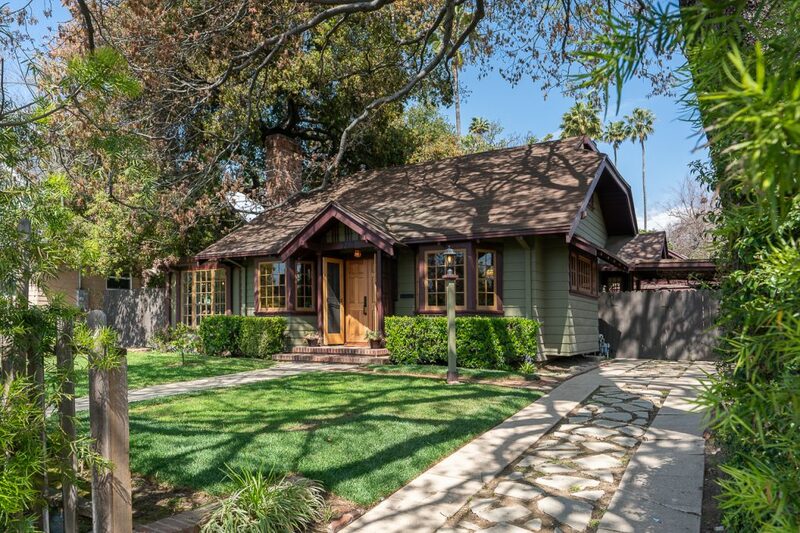 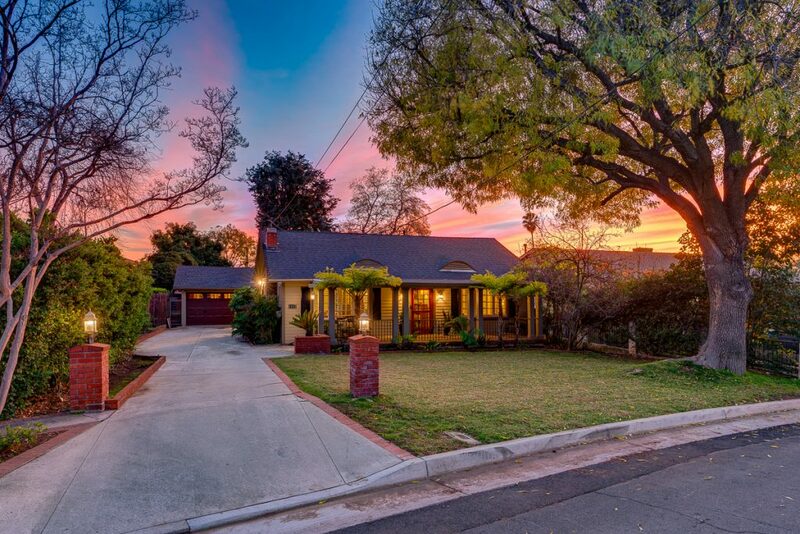 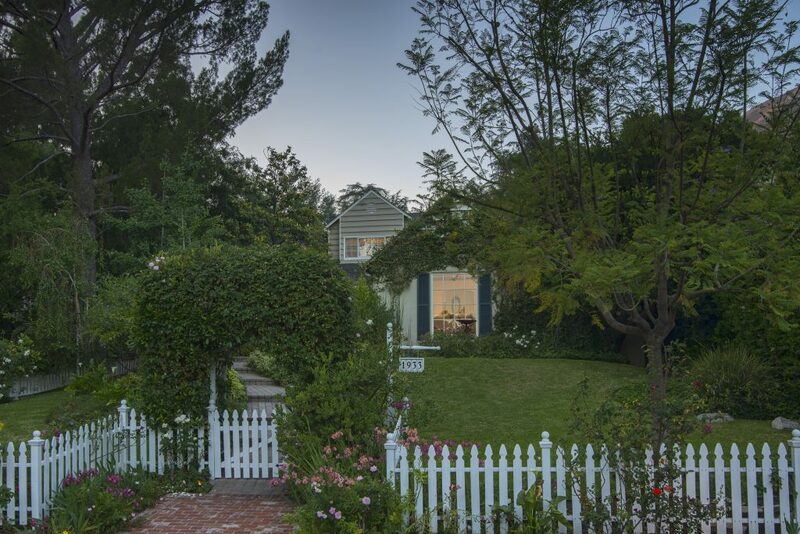 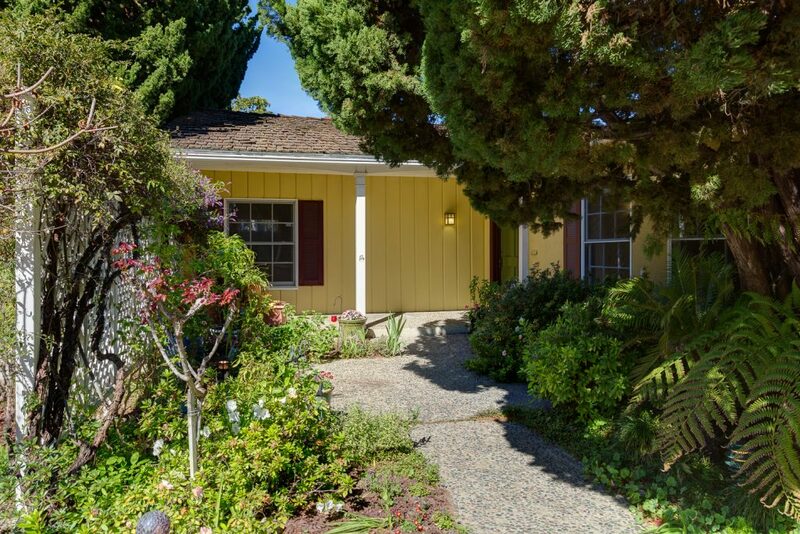 This is an exceptional opportunity to live in a classic Pasadena home in turnkey condition!